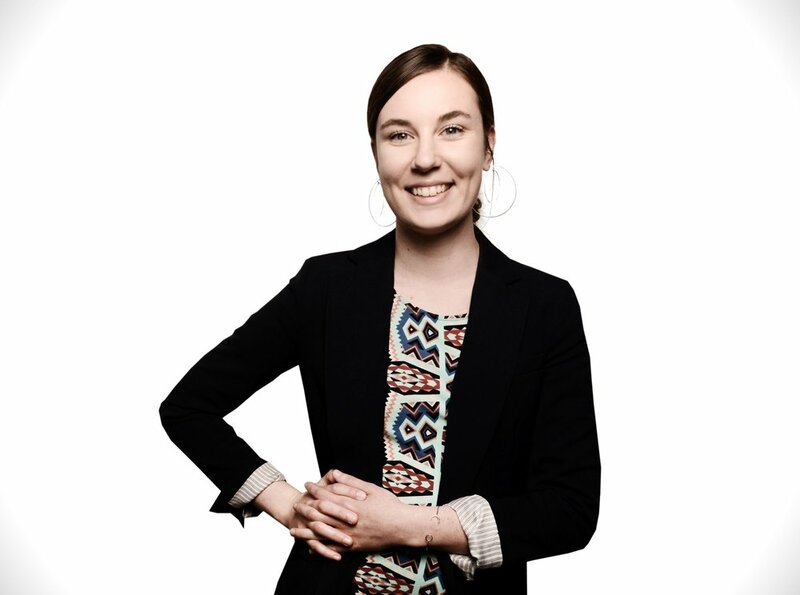 Katie is a licensed acupuncturist by the Minnesota board of Medical Practice and certified by the National Certification Commission for Acupuncture and Oriental Medicine. She received her BS in Health Sciences and her MS degree in Acupuncture and East Asian medicine from Bastyr University in Seattle, WA in 2017. She focuses in modern acupuncture techniques for muscular conditions, sports injuries, and acute or chronic pain; such as back pain, neuropathy, and sciatica. She believes in an integrated approach to patient care where Western medicine and Eastern medicine should meet and function together. She regards emotional and spiritual wellbeing, sleep, and nutrition as an important factor in general healing processes of the body. Katie specializes in acupuncture and Chinese herbs for emotional wellbeing, digestive health, female reproductive health, sleep, and stress. She believes Traditional Chinese Medicine provides a beautiful, yet, common-sense framework most of us haven’t learned to adopt into our modern busy lifestyles. Her scope of practice includes traditional chinese acupuncture, trigger/motor points, laser, cupping, gua sha/dermal friction massage, Chinese herbs, nutrition, and supplements. In her spare time Katie enjoys bouldering, weightlifting, mountaineering, canoeing, meditation, and continued learning. She lives in Minneapolis with her partner Christopher and two cats Po and Clover.